Would You Like Milk, Sugar, or Fungus in Your Coffee? It's only gross if you've never tried it before. Sometimes these are alcoholic coffee cocktails, sometimes non-alcoholic concoctions like milkshakes or other mixes. But regardless, these are serious coffee people; these are folks who still care deeply about the specific flavors in specific single-origin coffees, and the flavors added now are just another way to emphasize or play with the inherent taste of the coffee. 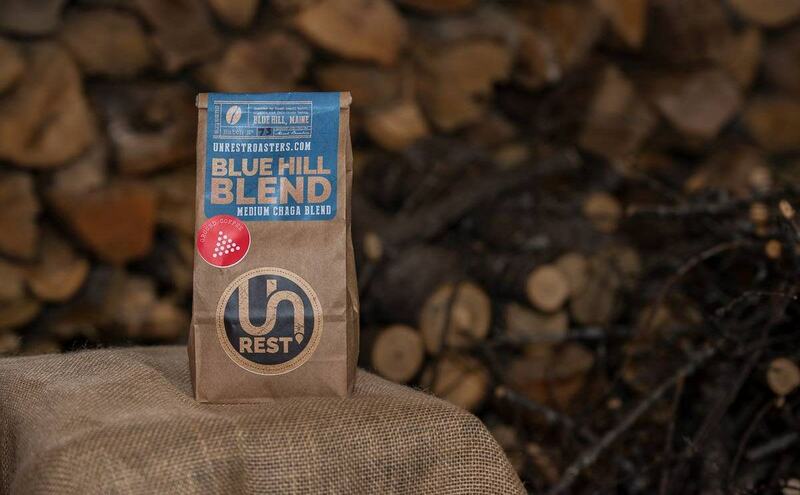 One of the most interesting we’ve seen comes from Unrest Roasting Co, based in Maine. Bangor Daily News alerts us to this new blend, created by Unrest’s Micah Beaulieu. Beaulieu’s coffee is carefully sourced and roasted, unusually, over wood, with the specific type of wood and location it was harvested forming a major part of the flavor of the coffee. Coffee is usually roasted using hot air or in an environment sort of like a clothes dryer, in which the beans are tossed around while roasting. It’s not exactly a mushroom, but more like a cycle of the fungus’s life in which it exists as basically a cache of food, waiting for more favorable conditions for the mushroom itself to come back. Fungi are weird! This particular one has a long history in the folk medicine of northern peoples from Scandinavia to Russia to the colder regions of North America. 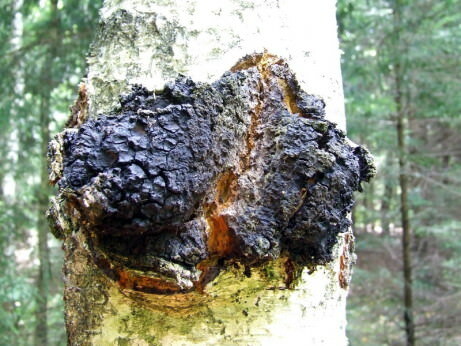 Western medicine’s verdict on chaga isn’t quite settled; there have been no conclusive studies on its safety, though some studies have indicated it has potential as an antioxidant. Beaulieu grinds up local chaga and adds it to his Blue Hill coffee, which is only available already ground. He told the Bangor Daily News that it adds a smoky flavor – not a bad element, considering his coffee likely already has some smoke flavors from the roasting process. Interestingly, it’s not unheard of in beverages – there is some history of people in Maine creating a tea out of chaga. So why not coffee? So, You Want to Be a Hemp Farmer? Read the latest reviews on our favorite products. It's like green juice: but way easier.